WhatsApp Will Not Work On This Operating Devices After 31 December: WhatsApp is one of the most popular apps used by everyone in daily life. Keeping in mind the ease of users, WhatsApp is introducing new features. However, there is bad news for some users of WhatsApp. After December 31, 2018, WhatsApp will end its touch in some older operating devices. That is, WhatsApp will not work in smartphones running on this operating devices. Users of Nokia's older operating systems will not be able to use WhatsApp in their phones. This operating system is Nokia S40, the phone running on this operating system will not run WhatsApp from December 31, 2018. The reason for not running WhatsApp on this operating system is that the Messaging app no ​​longer offers the feature for this platform. In the phone that runs on the Nokia S40 operating system, some features of WhatsApp can be closed at any time. 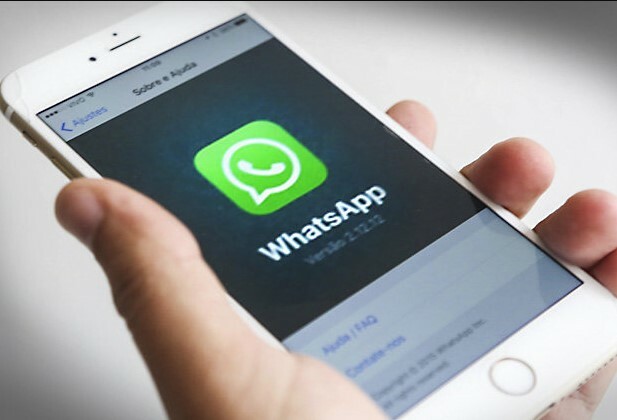 Apart from this, WhatsApp will not work after the Android version 2.3.7 and older, as well as on iPhone iOS7 and earlier operating systems on February 1, 2020. In a statement, WhatsApp said, This decision has been taken because we will not develop the features with activation for these platforms. Some features can be closed at any time. Prior to this, WhatsApp closed the resort on December 31, 2017, for Windows Phone 8.0, BlackBerry OS and BlackBerry 10. In the smartphone that runs on these platforms, WhatsApp has stopped working after December 31, 2017.